In order to extend services beyond the St. Paul area, a satellite clinic is available in Loup City, Nebraska. 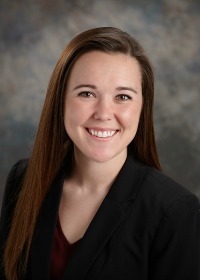 The Clinic is staffed on Monday's from 8:00 am to 5:00 pm by Regan Clymer, PA-C. 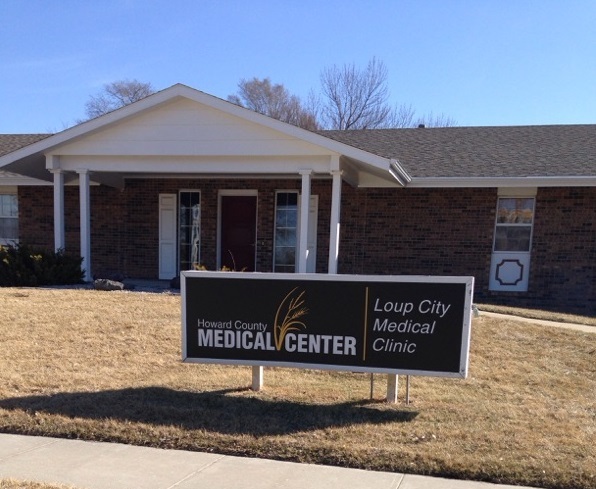 Patients interested in making appointments for the Loup City Clinic are still able to make appointments by calling the Medical Clinic in St. Paul, 308-754-5447; however, they can also call 308-745-0801. **Howard County Medical Center/Greeley Rural Health Clinic does not discriminate against any person on the basis of race, color, national origin, disability, or age in admission, treatment, or participation in it's programs, services and activities, or in employment. For further information about this policy, contact: (Chief Executive Officer at 1-308-754-4421. TDD/State Relay 1-800-833-7352.